A 10ml roll-on glass vial of fragrance and essential oils with organic cold-pressed jojoba carrier oil. Jojoba oil can provide less throw than other carriers, but it has an indefinite shelf life and very few allergens. All oils are 100% cruelty- and phthalate-free, mixed by hand to order. 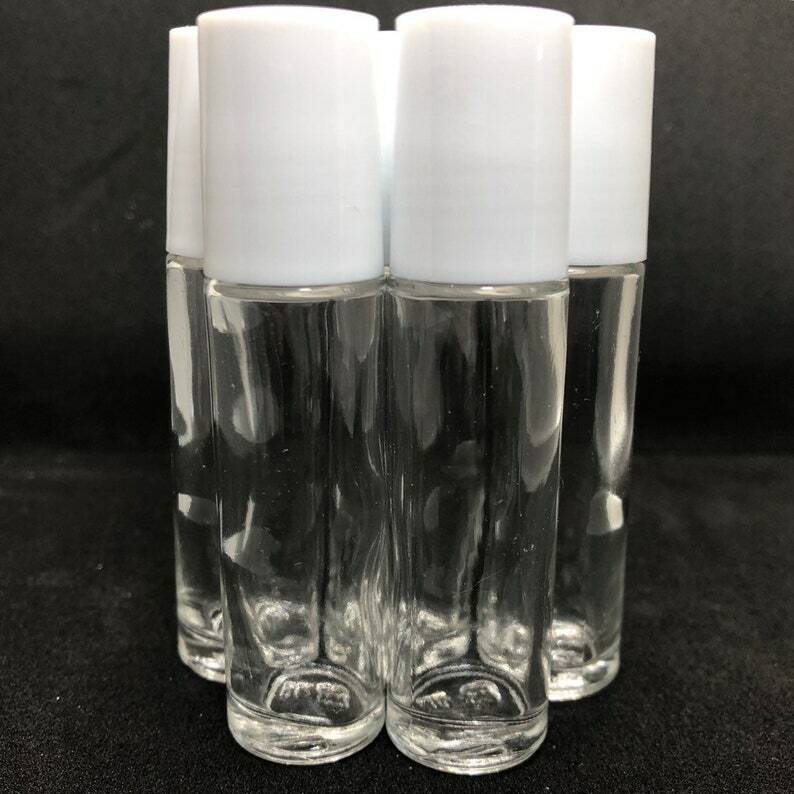 These are hand-blended when you order them, so if you know you'd like your fragrance particularly strong or light, please let me know and I can tweak your ratios. My hubby and I fought over this and he won. Lol He loves this scent. Cullen has to be my favorite scent from this shop, and I just had to get a full-sized perfume of it. It shipped well with no leaking at all. Love it!